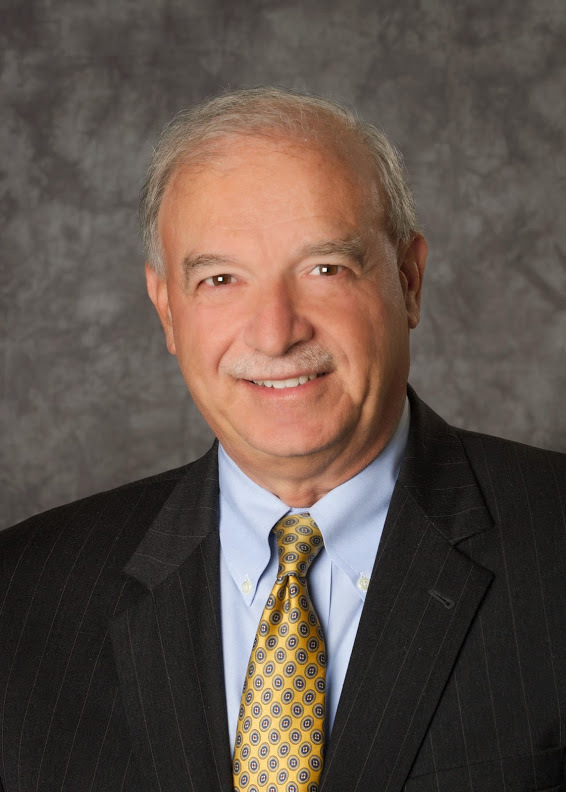 Gary T. DiCamillo was elected a director of Whirlpool Corporation in April 1997. He is a member of the audit committee and the finance committee of the board of directors. DiCamillo is the president and chief executive officer of Universal Trailer Corporation, a leading manufacturer of livestock and utility trailer brands, a position he has held since June 2017. DiCamillo is also a partner at Eaglepoint Advisors, LLC, a position he has held since January 2010. Prior to that he was the former president and chief executive officer of Advantage Resourcing, a group of privately held technical, professional and commercial staffing companies based in Dedham, Massachusetts. In this position from 2002 until August 2009. Mr. DiCamillo oversaw seven staffing companies in the United States and Europe with revenues of over $1.6 Billion. Previously, he was chairman and chief executive officer at the Polaroid Corporation for nearly seven years. He also has served as president of Worldwide Power Tools and Accessories at Black & Decker Corporation and vice president/general manager for Culligan U.S.A., a division of Beatrice Corporation. He began his career in Brand Management at Procter & Gamble Co., followed by several years as a manager at McKinsey & Company. DiCamillo is a board member of Purple Innovation, Inc., formerly known as Global Partner Acquisition Corp. He serves on the boards of trustees at Rensselaer Polytechnic Institute, Babson College, and the Museum of Science in Boston. DiCamillo is a 1975 graduate of Harvard Business School where he earned an MBA. He also holds a Bachelor of Science degree in Chemical Engineering from Rensselaer Polytechnic Institute.